Fill your plate with these nutritional superstars. Once fall arrives, hibernation mode does too thanks to oversized sweaters and calorie-heavy food. 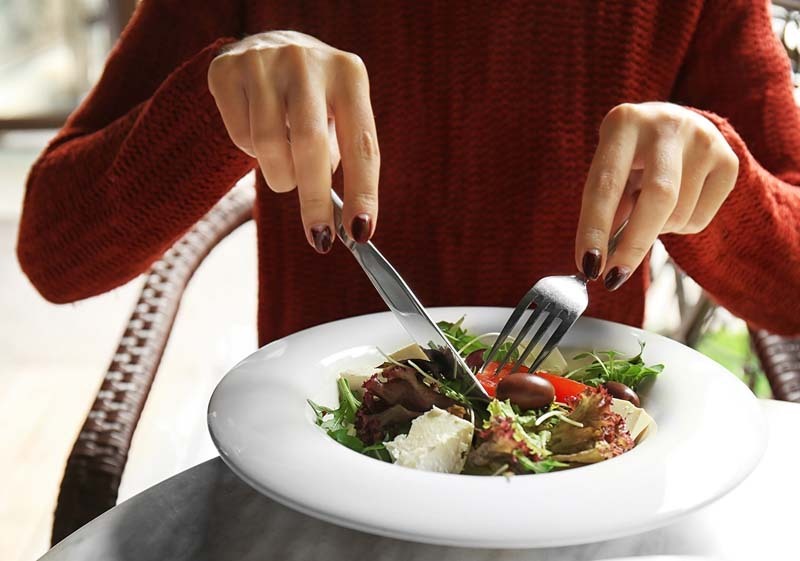 And while there's nothing wrong with an indulgent dish, there are tons of healthy foods that are just as satisfying. Brooke Alpert, R.D., author of The Sugar Detox, and Tina Ruggiero, R.D., author of The Truly Healthy Family Cookbook, share which superfoods belong on your plate this season. Rich in vitamins A, C, and K, pumpkin is a nutritious treat (not trick!) this time of year, as just one cup has 7 grams of fiber. 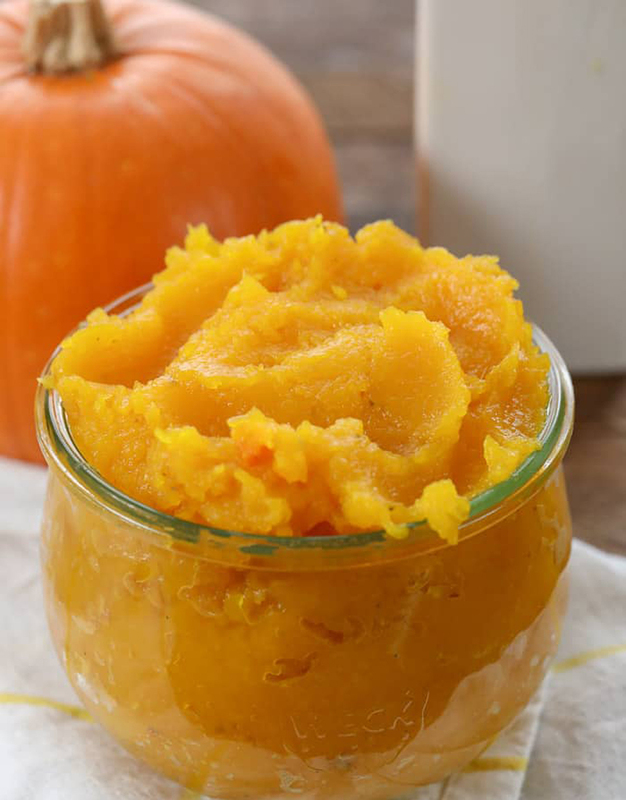 Instead of eating pumpkin pie on the regular, stir a tablespoon or two of pure pumpkin puree into a bowl of oatmeal or a protein shake for added flavor and antioxidants. 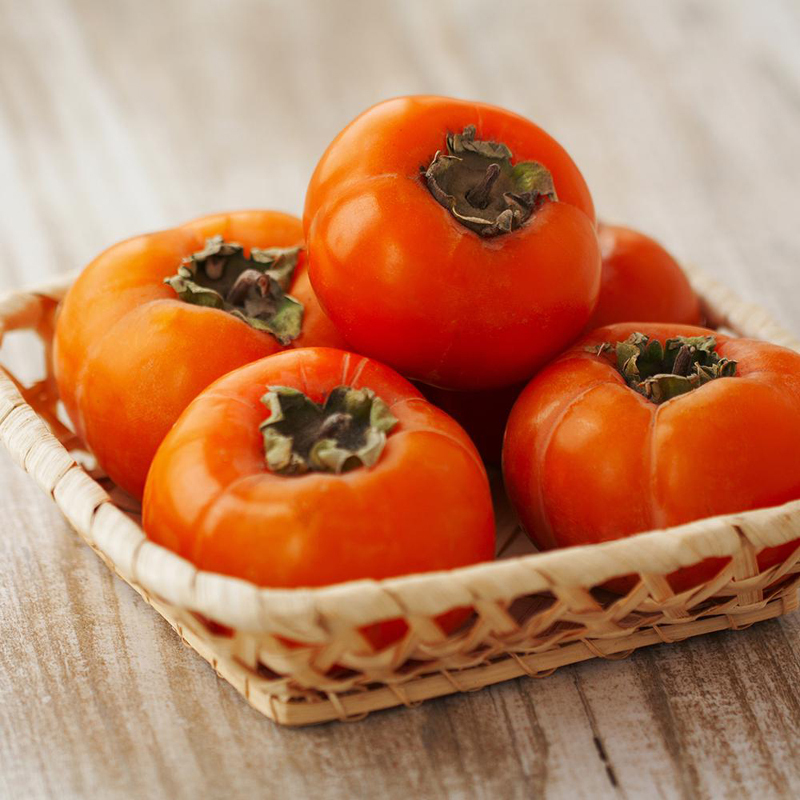 If you're looking to expand your fall fruit palate, give persimmons a whirl. They come in two varieties — one that's larger and very soft when ripe with an almost pudding-like consistency, and a smaller, crunchier version that you can slice up for texture in a dish. Both are great sources of vitamins A and C, fiber, and B-complex vitamins. See, change can be good. People may know oysters for their aphrodisiac properties, but that's not the only health benefit hiding within these beauties: The seafood delicacy also happens to be crazy-low in calories (there are only about 41 calories in each) and very high in protein. 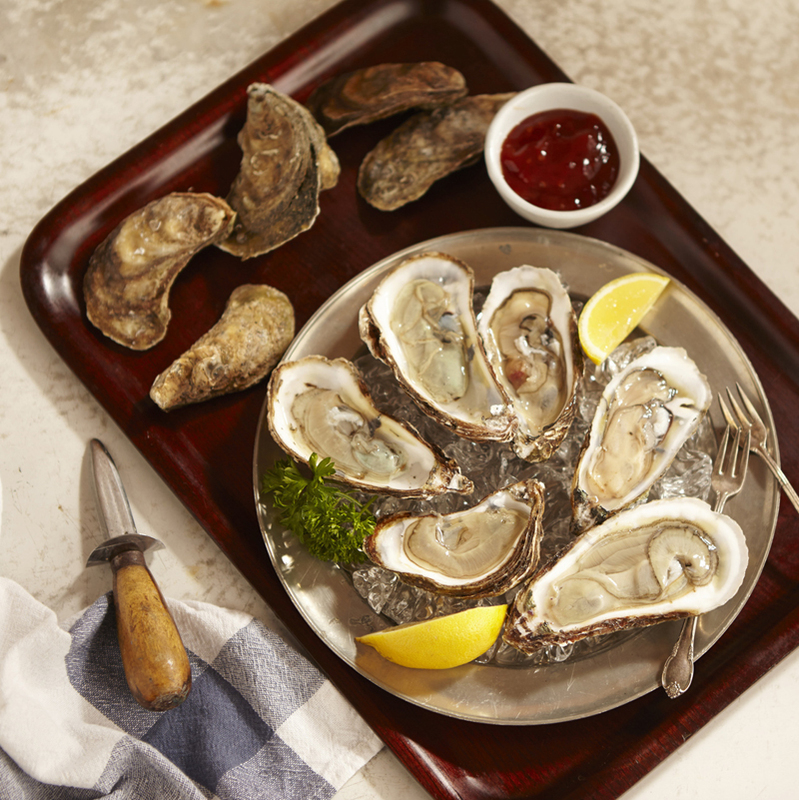 An old adage also says that oysters should be eaten in months that end in "R," so fall is the perfect time to fill your plate. These veggies are cancer-fighting warriors, and they're full of vitamin K, a nutrient that has been associated with stronger bones and less abdominal fat. They're also naturally low in calories, sodium, and fat. 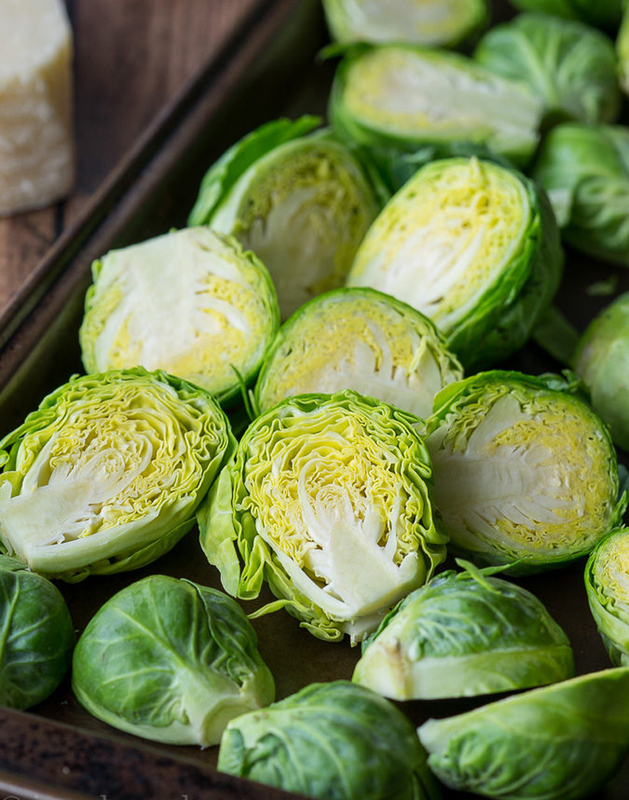 Plus, eating Brussels sprouts with whole grains creates a complete protein, so vegetarians can toss them with whole-wheat pasta, olive oil, and Parmesan cheese for a hearty fall meal. 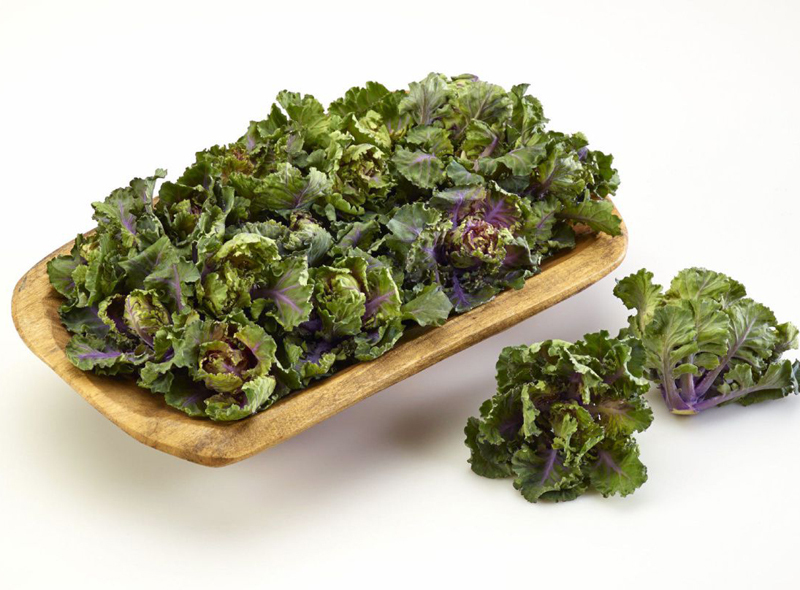 Watch out, kale: there's a new superfood in town. A cross between the leafy green and Brussels sprouts, these cute little veggies have kale-like leaves but grow on stalks. They're tender, sweet, and nutty all at once, and high in vitamins C and K. They're also the perfect low-cal way to perk up salads and sides. Known as the "chocolate pudding fruit," this exotic-looking food tastes similar to the dessert when super-ripe. It's soft enough to scoop out with a spoon, is high in potassium and vitamins A and C, and can be found in specialty food stores or ordered online as temps start to drop. Got a green thumb? 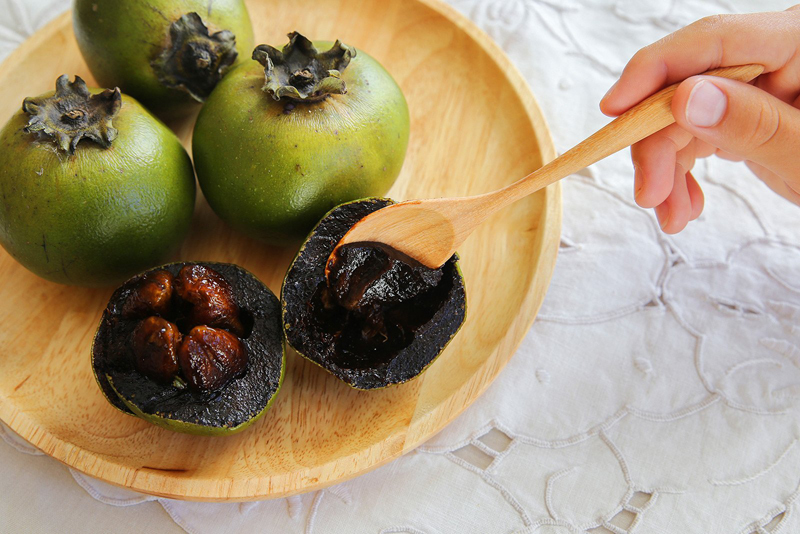 You can buy a black sapote tree and grow the fruit at home. Sweet and easy to eat, this often-overlooked fall fruit has tons of filling fiber, along with other important nutrients such as vitamin B6 and potassium. 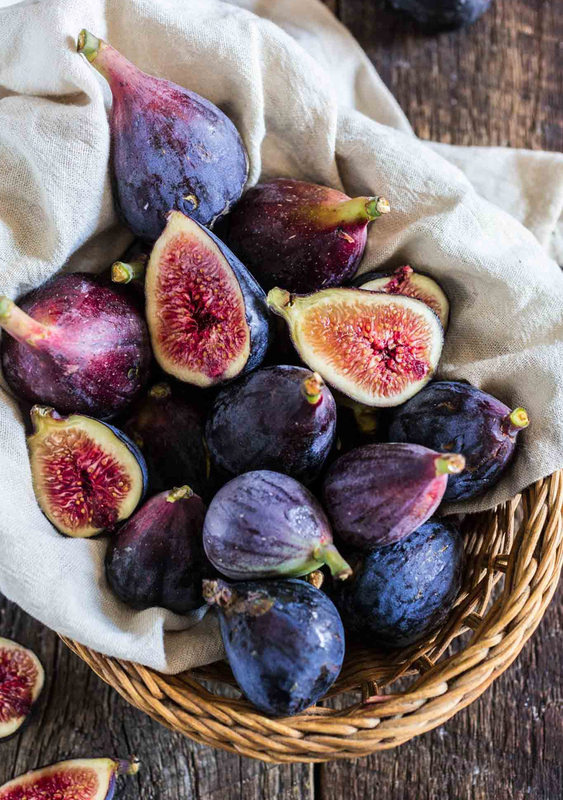 They're higher in sugar and calories though, so stick to eating about three large figs per serving. If you're still reaching for the white variety, you're missing out on loads of nutrition — and flavor. 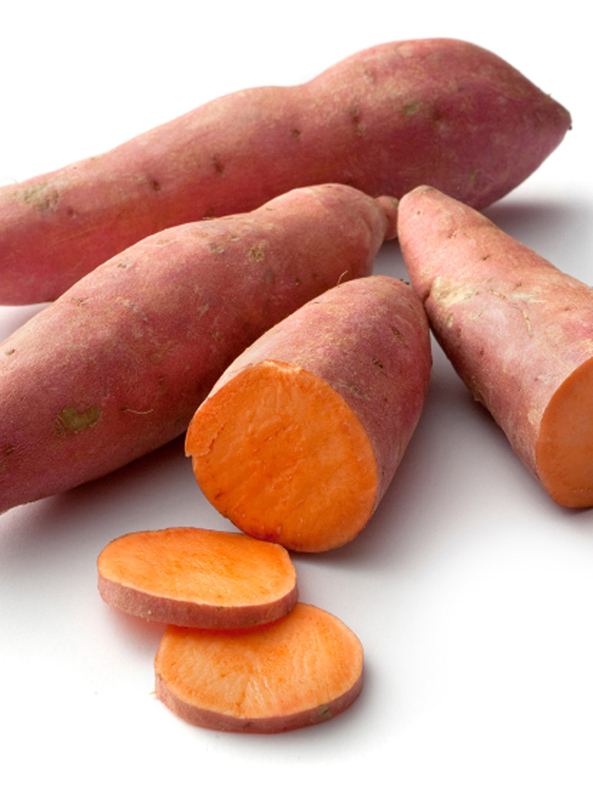 Sweet potato is packed with vitamins A and C and fiber, not to mention it's a great source of glutathione, an antioxidant that research has shown can help protect cells that produce energy you so desperately need. 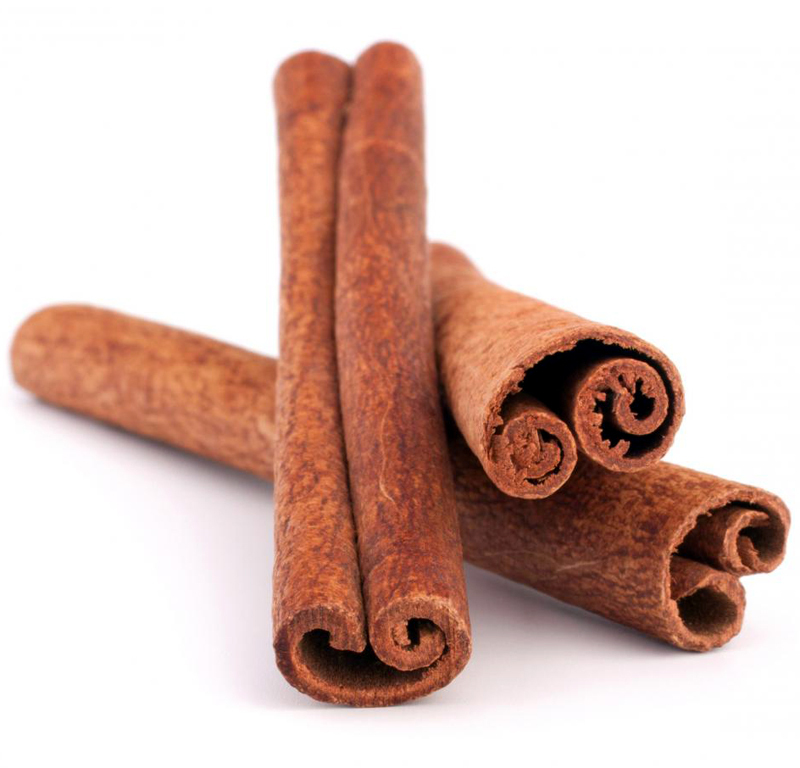 Research has shown that this spice can help control blood sugar, which can in turn suppress appetite so you don't eat when you're not actually hungry. A mere quarter teaspoon daily will do the trick, so enjoy it however you like: sprinkled on oatmeal or yogurt, mixed into batter or savory stews, or dotted on roasted veggies. 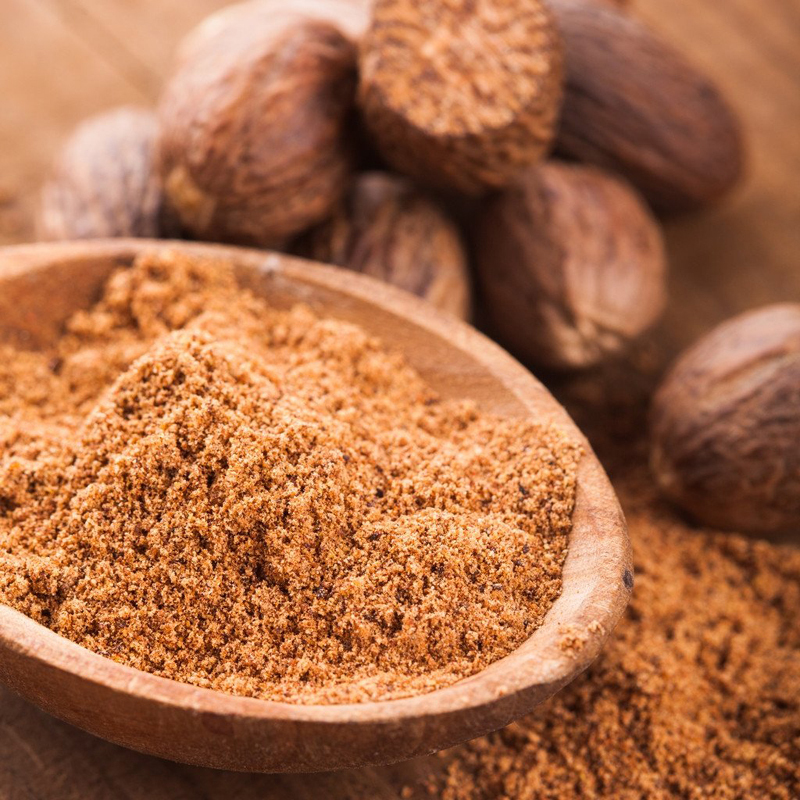 Nutmeg contains eugenol, a fat-soluble antioxidant that's important for heart health. The spice itself is highly flavorful and aromatic, adding a sensory richness to foods so you can eat less and still feel satisfied. Try sprinkling it on veggies before roasting them in the oven, as it contrasts and highlights those smoky elements. 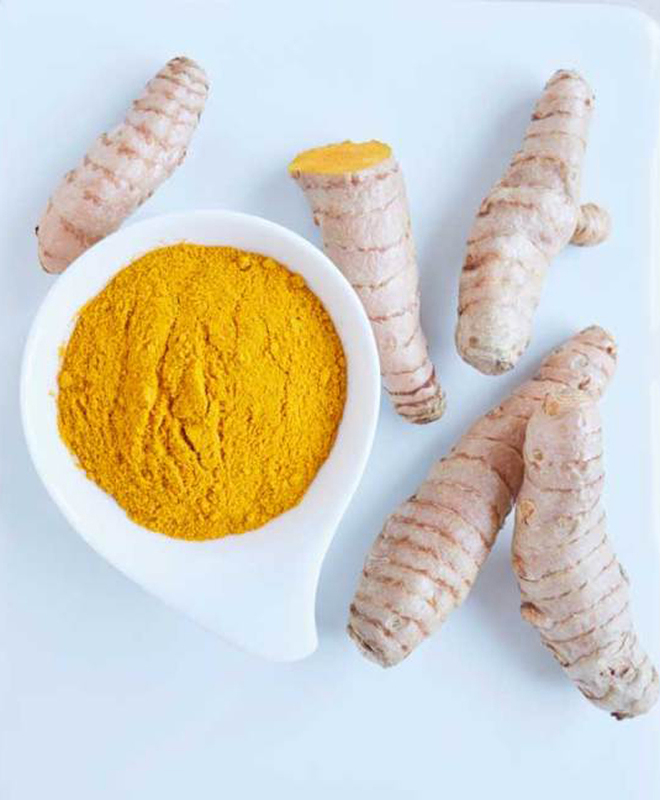 Research shows that turmeric is packed with anti-inflammatory properties that are good for your overall health, but that's not the only ace up its sleeve: another study also associated the spice with lower body fat and less weight gain. Add it to stir-fries, roast chicken, your morning smoothie, or this to-die-for soup. 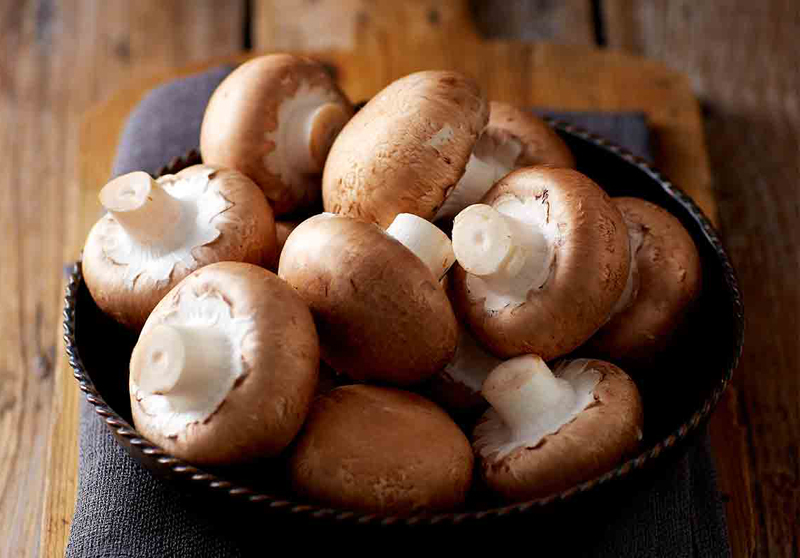 If fall's shorter days put you in an energy slump, try mixing mushrooms into your menu. They're one of the few foods that are naturally high in vitamin D, which has been linked with weight loss and potential mood-boosting effects. Consider this fruit the healthier version to its traditional counterpart. 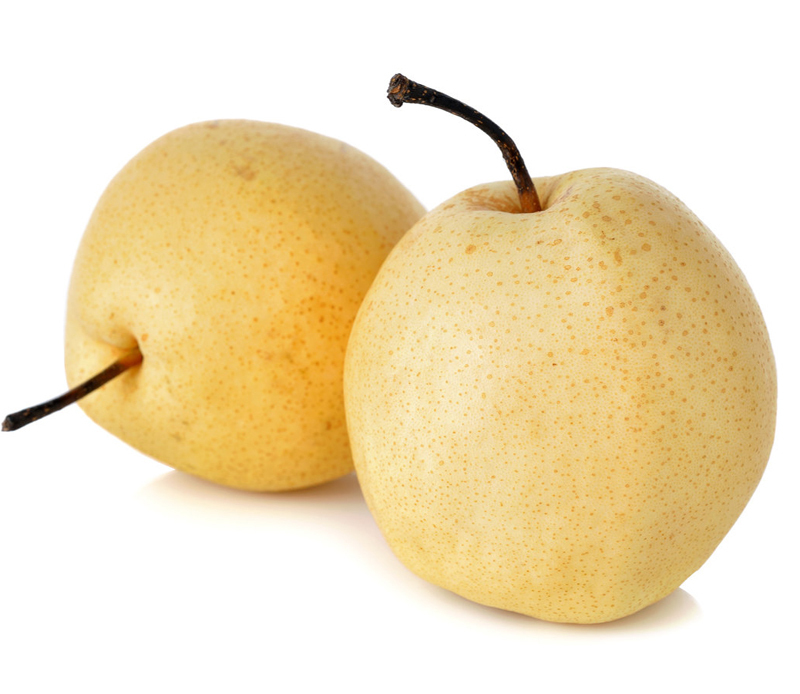 With less sugar and more crunchy texture, Asian pears are the perfect healthy snack. You could also add them to a fall salad when you're looking to sneak more fiber into your daily routine. 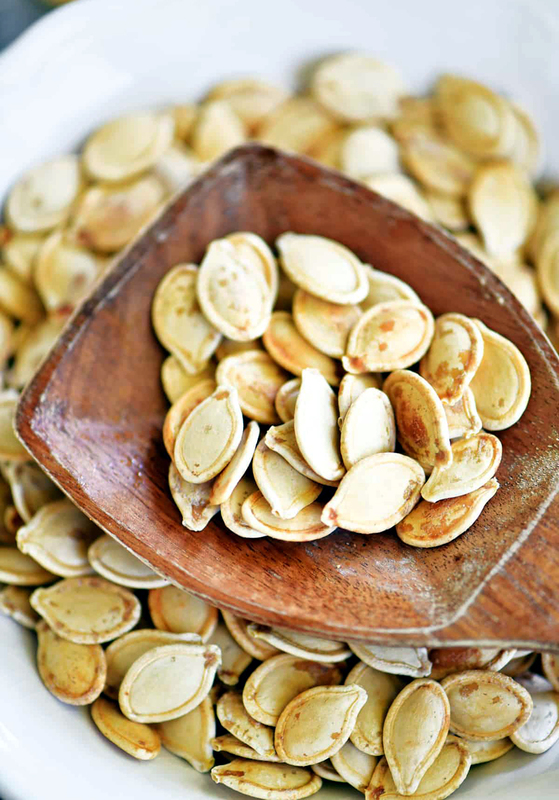 Once you're done carving pumpkins, roast the seeds with a drizzle of heart-healthy olive oil and you're looking at a delicious snack or crunchy salad topper. These little guys have magnesium, fiber, protein, and L-tryptophan, a mood-booster that also helps you fall asleep faster.